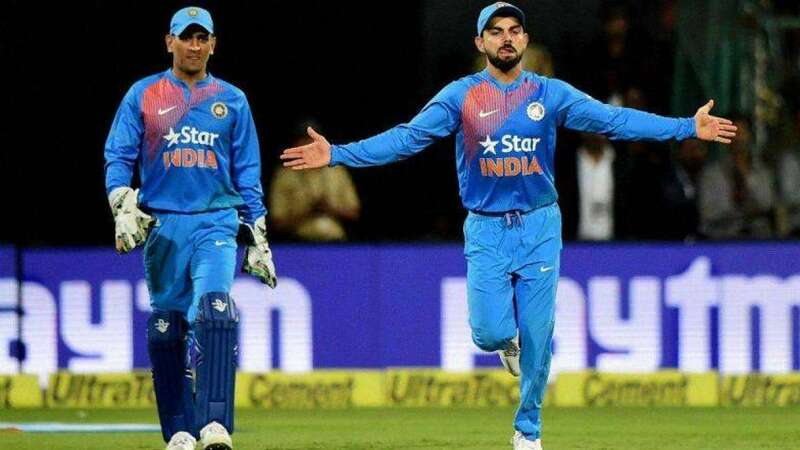 New Delhi : Amid controversy surrounding over India's clash with Pakistan in the upcoming World Cup, the BCCI has decided to consult the crucial matter with Team India's top brass - Virat Kohli and Mahendra Singh Dhoni, said a news report. According to a TV news report, the world’s richest cricket body will consult with India captain Virat Kohli, head coach Ravi Shastri and former skipper MS Dhoni. India is scheduled to play a match against Pakistan in the upcoming World Cup 2019 on June 16 at Old Trafford in Manchester. The decision to boycott the match remains crucial because if India decides not to play then it will make an impact on India's chances to host the World Cup in 2023. In the wake of Pulwama Attack, there were reports that claimed of BCCI's plan to urge ICC to ban Pakistan from the upcoming world cup for harbouring terrorists in their land. Meanwhile, Sourav Ganguly and Harbhajan Singh have also urged that the match should be boycotted.